Are you looking to disrupt the web? 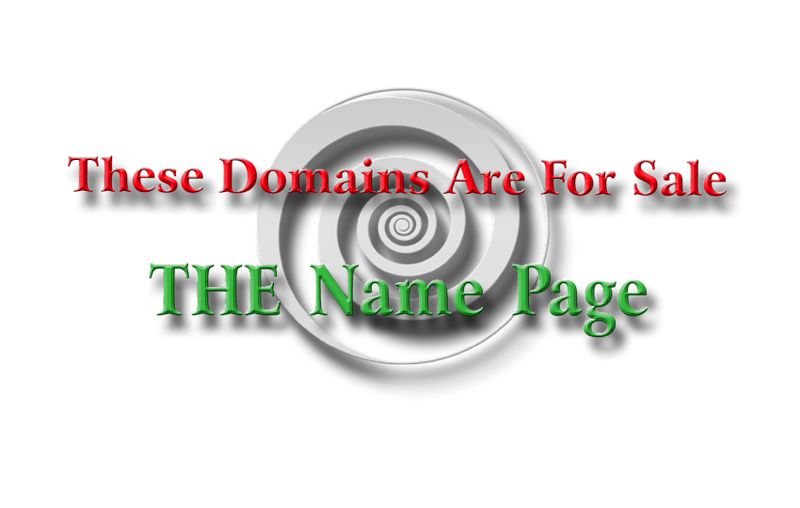 This may be your domain name. A Quake rhymes with "awake." This would be a great brandable term for a major disruptor in the tech sector because, after all, what does a quake do, anyway?